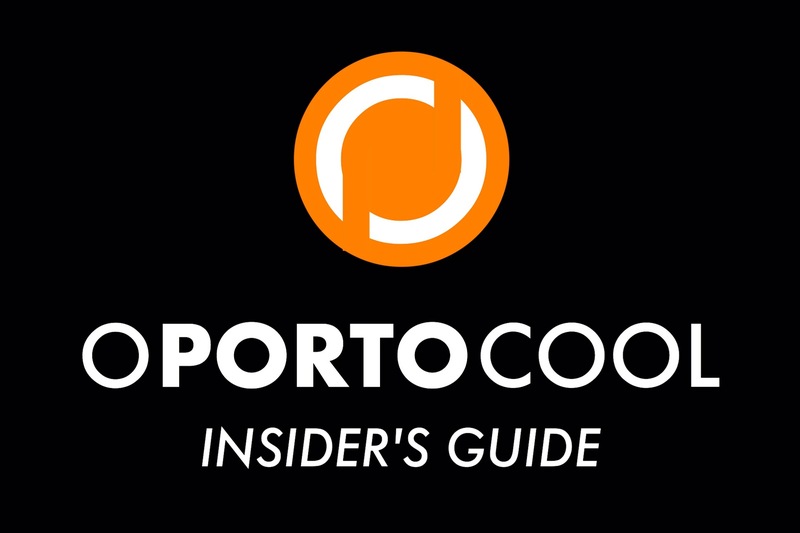 This blog is not about the things to do in Porto that all the guides tell you to, but to discover and tell you about the coolest, trendy, boho-chic and design aware spots in town, that locals really love and will make you feel the heart and soul of this vintage cosmopolitan city. Even so, for first-time visitors here is our list of the most popular and typical things to do and see in the Invicta. Discover great activities to do before or after / Descobre atividades para fazer antes ou depois. Enjoy one of the most beautiful urban landscapes in the world from the top of an iron architectural masterpiece over the river Douro. And don’t miss to go up to the Mosteiro da Serra do Pilar terrace to have an outstanding view and take your postcard picture. Learn about the history and the region of one of the most apreciated wines in the world, as well as how Port wine is processed and kept. And, of course, you can also taste it. 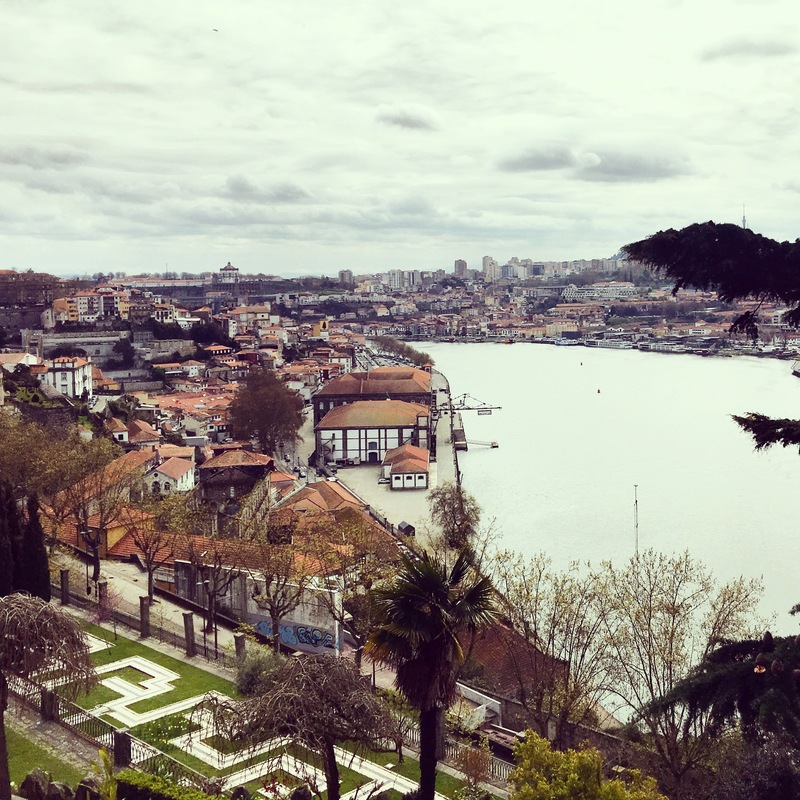 From one riverside to the other, both apreciating the beautiful city landscape from Cais de Gaia & feeling the colorful atmosphere of picturesque Ribeira, right in the heart of a World Heritage district. Always with the omnipresence of the Douro river and the “rabelo” boats. Starting at Praça do Infante all along the Douro river to Foz do Douro, this ride takes about 20 minutes. A trip from the medieval Ribeira World Heritage district facing the river to a modern, calm, and mostly residential middle-and-upper-class neighborhood, overlooking the sea. Take a stroll along the seaside and pick a relaxing esplanade to have a coffee or beer and grab a bite while facing the ocean and enjoy the invigorating atmosphere.
. Passeio das Virtudes – grab a beer and some snacks and join the crowd facing the sun setting down.
. Douro Sky Lounge – have a drink and grab some petiscos on the rooftop of the Vincci Porto Hotel in Massarelos, and enjoy the sunset with good music and the Arrabida bridge always in your view.
. The Yeatman – have a Porto Tónico (gin & Port wine) in the hotel esplanade with the most beautiful view over the Ribeira and the city ahead. If you feel strong enough to climb its 240 steps, go all the way to the top to get an outstanding 360° view of Porto which is well worth the effort. The Museum contains a valuable collection of contemporary art and temporary exhibitions. But both the building itself, an architectural masterwork by world-renowned local architect Álvaro Siza (Pritzker Architecture Prize), and the surrounding gardens, worth a visit for themselves. Being named as ”one of the most beautiful book shops in the world” the Lello Bookshop is a must see as the building itself is a work of art with its beautiful wooden staircase and the stained-glass windows in the ceiling. An inspiration for several of the Harry Potter films for sure. Open in early 20th century, offers a lot of books and a coffee bar on the first floor. Have a cup of coffee or grab a bite in a gorgeous setting that proudly keeps its Art Nouveau classic charm. And feel the atmosphere of the city in the 20’s of last century. 1. São Bento Railway Station has some of the most stunning blue painted “azulejo” murals in its entrance hall, that makes it one of the most beautiful in the world. Free entrance. 2. Palácio da Bolsa is the former stock exchange building that allows a visit of 6 rooms, all beautiful, but it is well worth it for the last room shown – The Arabian Room – absolutely stunning and takes your breath away. 3. São Francisco church gothic church notable for its remarkable baroque gilded set of the eighteenth century, one of the most extraordinary in Europe completely covered in gold. Outside, as you walk through the square, you’ll find some of the best views of the city and Douro river. Inside, the magnificent Gothic cloisters are well worth a visit. Or at least visit and admire this architectural masterwork by world-renowned architect Rem Koolhaas. Cited by AOL Travel as one of the “world’s 10 best sandwiches”, francesinha should be a must try when you’re staying in Porto, together with an iced cold Super Bock “fino” (as a draught beer is known by locals). This is a great place to relax, walk, sit, read, look around … and enjoy the stunning views across the Douro river. Thank you for all the great recommendations!